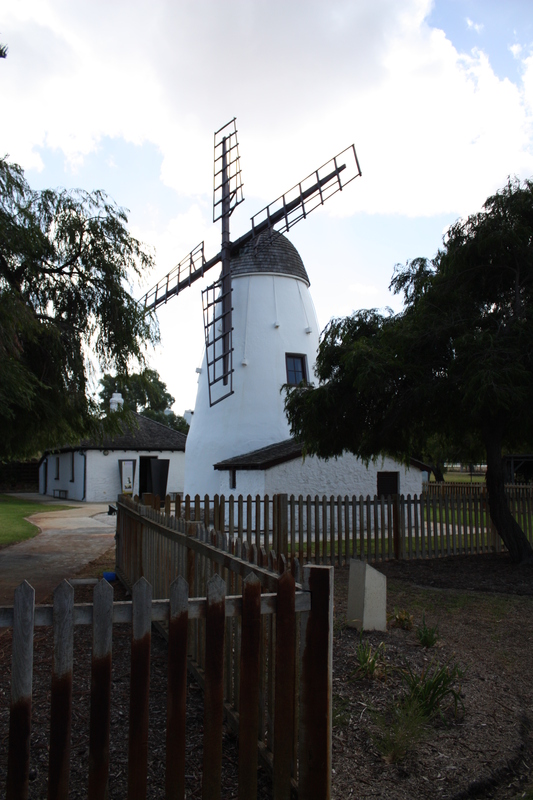 The Old Mill in South Perth is the oldest surviving physical link with the pioneering days of the Colony of Western Australia. 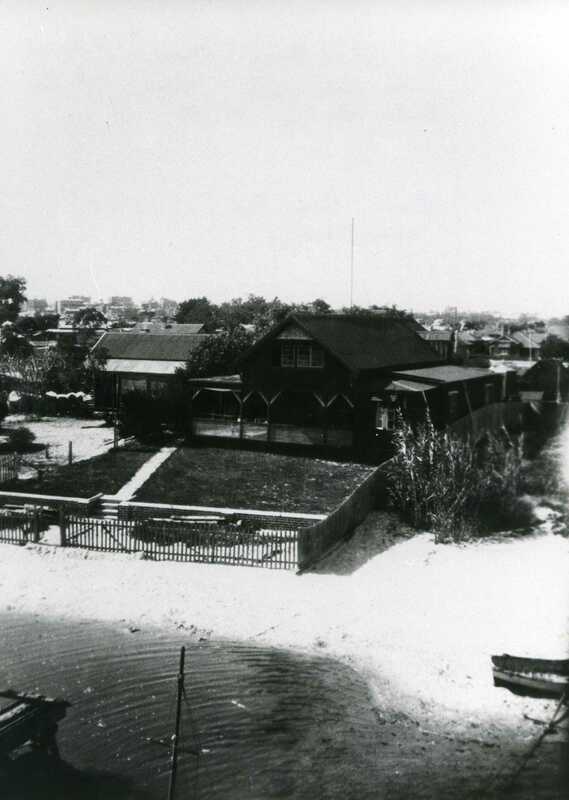 Thousands of visitors flock each year to visit this iconic landmark, located on the South Perth Peninsula at the start of Mill Point Road. The Mill is open 10am – 4pm from Tuesday to Friday, and 1pm – 4pm on Saturday and Sunday. It is staffed by dedicated volunteers on Saturdays and Sundays. The time commitment required of volunteers is 3 hours on either a Saturday or a Sunday once a month. Volunteers are vital in helping to keep the Old Mill open to the public. 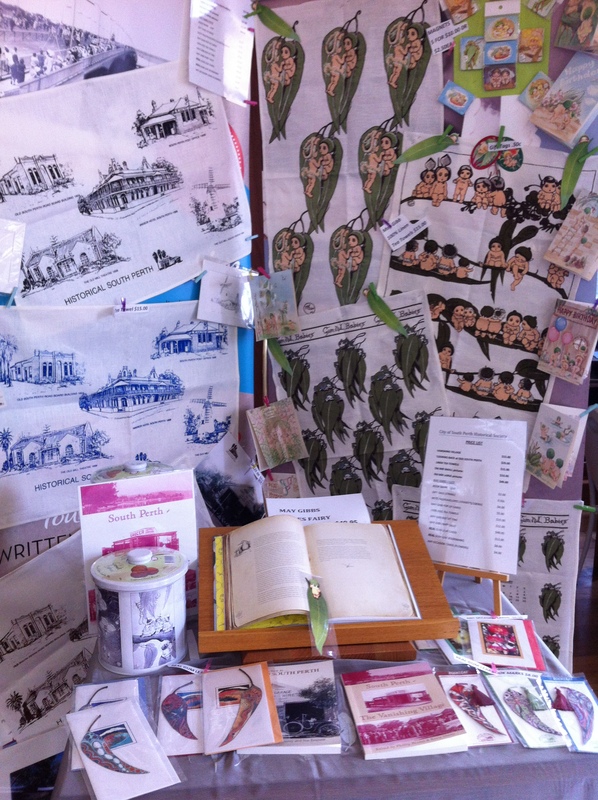 Farah at the South Perth Library on 9474 0800 or get in touch by email at localhistory@southperth.wa.gov.au.